The base is located where the Patuxent River and Chesapeake Bay meet in Maryland. It’s straight east of Fredericksburg, Virginia, about 90 miles north of Norfolk, and 65 miles south of Washington D.C. which means that, even though it’s located on a quiet peninsula, there are a large number of activities nearby to keep your weekends busy. 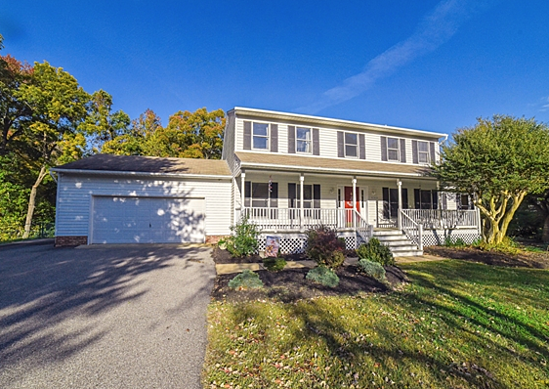 Check out this beautiful colonial home just minutes from NAS Pax River! Leonardtown, Maryland is a small town with a little something for everyone. It’s home to the Leonardtown Arts and Entertainment district and has numerous art galleries, studios, shops, and restaurants for your entertainment. 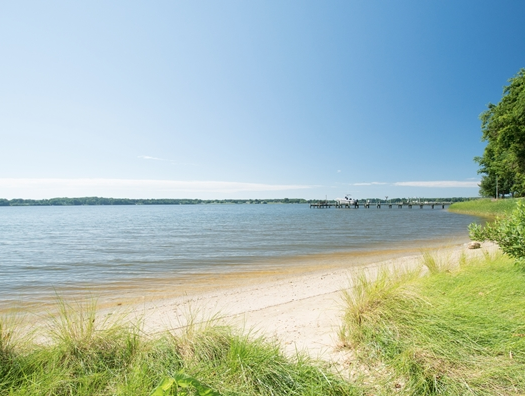 And if the arts aren't your thing, Leonardtown Wharf Park just might be. There you can enjoy outdoor activities like paddle boarding, kayaking, and canoeing. Leonardtown is also home to Amish Country. Come and shop for local crafts, quilts, and furniture or have a glass of wine at the Port of Leonardtown Winery. Another great community event is the First Fridays in Leonardtown where locals come together to enjoy local cuisine, crafts, and art the first Friday of each month. Love the culture Leonardtown has to offer? Consider this beautiful colonial in your house hunting search. *While this home is no longer listed, be sure to view other homes for sale or rent in Leonardtown. Leonardtown - Lake and Breton View Dr.
I’m not even sure where to start with this beautiful Colonial style home. On first impression, this four-bedroom, three-bath home nestled among the trees is cozy and inviting. It's situated on a half-acre lot with an extended driveway, keeping you away from the road while providing space and privacy. Walk inside, and you’ll be thrilled by what you see. 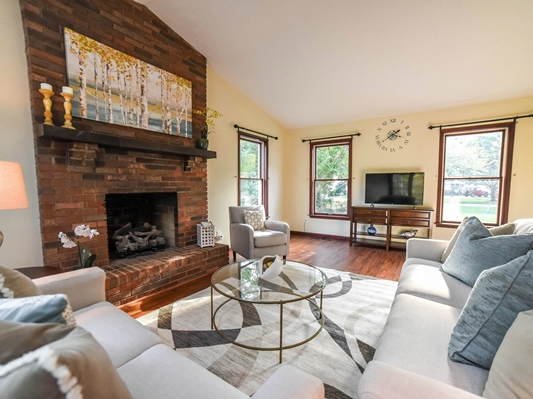 The floor to ceiling fireplace, wood trim, and skylights make the family room both cozy and bright. 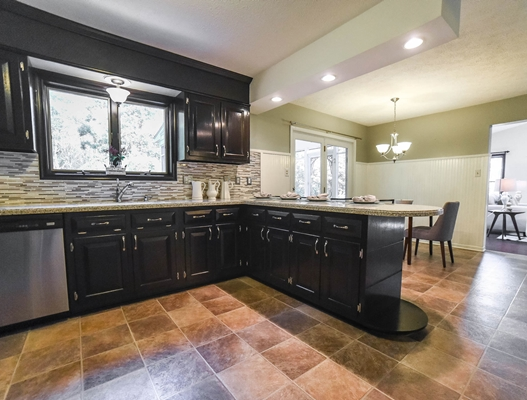 Step through to the newly updated kitchen, and you’ll see that it features stainless steel appliances, beautiful dark cabinets, and a gorgeous backsplash. 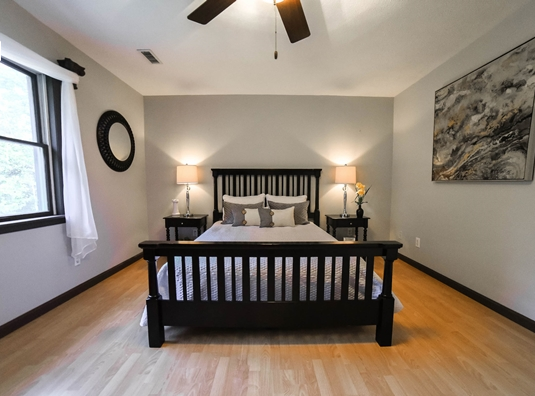 The bedrooms are also beautifully updated, and each have a fresh coat of paint. 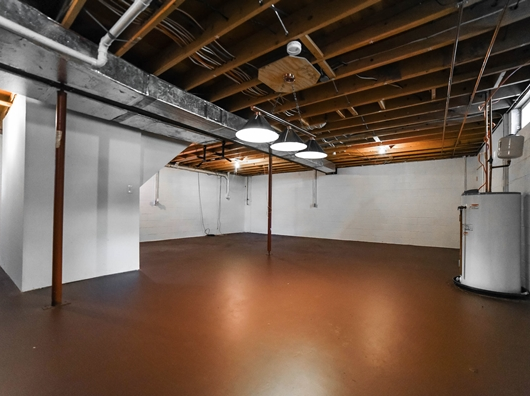 Make your way downstairs to the huge unfinished basement with a bathroom (perfect for a man cave!). The house also features a two-car garage with a work bench and extra storage space. Take a step out back, and you’ll find a screened-in porch overlooking a beautiful fenced-in backyard and shed. Finally, what makes this property perfect for a military family is the access to a private beach where you can enjoy kayaking, canoeing, and fishing. Imagining your family enjoying the summer months here? Me too, because this home has a lot to offer. From the local community to the cozy feel of the home to outdoor activities to keep you busy, this home is the whole package. Bonus: This home is located in the Breton Bay community where you have access to golf and pool memberships. Like the sound of Leonardtown but need more housing options? 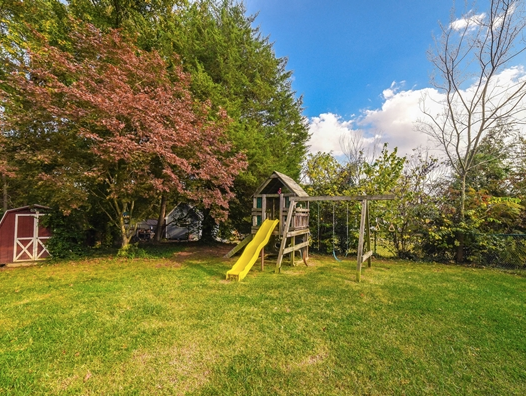 Check out MilitaryByOwner’s Leonardtown city page for more available properties. Or expand your search and look for more suitable homes near NAS PAX River.